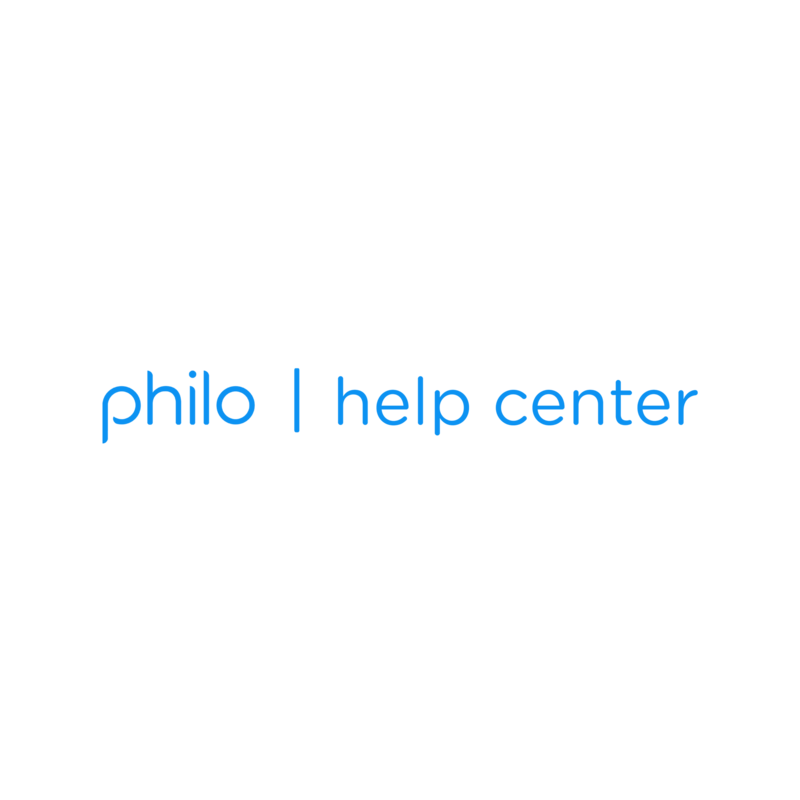 You can change your Philo subscription on your Account page online by selecting Switch to this package. If you upgrade to 58 channels, you'll be able to watch the additional channels immediately. If you downgrade to 45 channels, you'll lose the add-on channels upon your next billing cycle.